In this Program, San Tan teams up with certified high school basketball coaches across the State of Arizona to provide quality basketball instruction in the form of weekly practices. The focus of this Program is to utilize the game of basketball to accomplish individualized therapeutic goals. 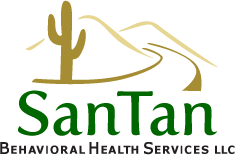 To help adolescent clients embrace a definition of health which includes not only the absence of illness but extends to enhancement of physical, cognitive, emotional, social and leisure development so the individual may participate fully and independently in chosen life pursuits. 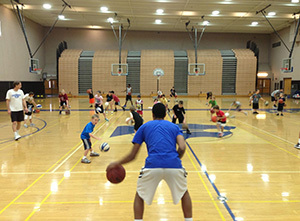 Before and during each basketball session, the professional instructor teaching the class outlines clear guidelines on appropriate behavior for clients while providing character education instruction & activities. 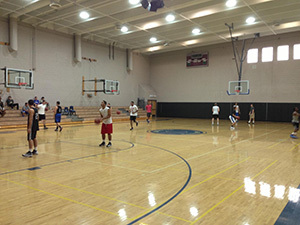 San Tan has observed increased mastery in life skill domains, coping techniques and self-esteem with many its basketball program participants.